Stew Milne/AP Images for Hasbro, Inc. The Chicago Tribune reports that Lee's attorney, Jonathan Freund, called the lawsuit "a shakedown" and says Lee denies the allegations. 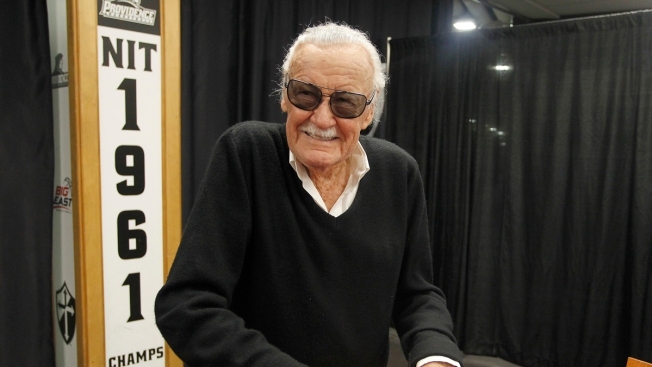 A Chicago masseuse is suing Marvel Comic's Stan Lee, accusing him of inappropriate behavior during two massages in 2017. Maria Carballo filed the lawsuit Monday seeking more than $50,000 in punitive damages and attorney fees from the 95-year-old writer and artist.